CCSAR members are all volunteers. 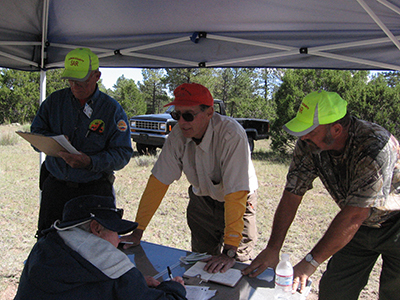 As an all-volunteer group, CCSAR members donate their time. 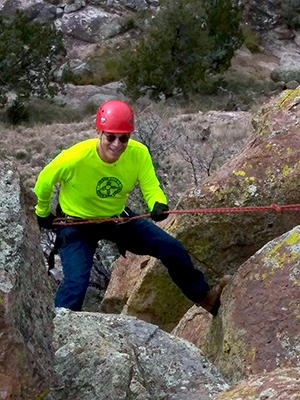 They also work hard as a fund raising team to cover the cost of individual gear needed to meet the minimum requirements of NM State SAR member certification. CCSAR meets and trains regularly. Regular meetings for CCSAR members are held the first Wednesday of each month March through November from 6:00 PM to 7:30 PM. Members respond 24 hrs and in all weather conditions, not only in NMSP District 11 (Catron, Socorro, and Sierra Counties), but throughout New Mexico if needed. We receive no money from the state or county and are dependent on fundraising events and donations throughout the year to meet expenses; your financial contribution will help us defray costs and is tax-deductible. 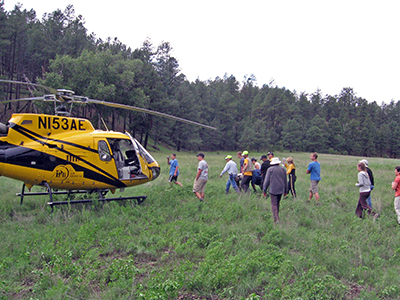 Welcome to Catron County Search & Rescue! 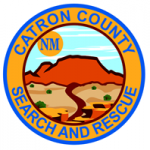 Founded in 1987, originally as North Catron County Search and Rescue, CCSAR was formed by several local residents to fill the need for a team of volunteers to assist on New Mexico State Police SAR missions in the Catron County area. Since that time, CCSAR has grown from a handful of concerned citizens into a team of dedicated volunteers who receive training at monthly meetings and annual statewide seminars. Members respond 24 hrs and in all weather conditions, not only in NMSP District 11 (Catron, Socorro, and Sierra Counties), but throughout New Mexico if needed. In 2007, CCSAR became a 501(c)3 non-profit organization. 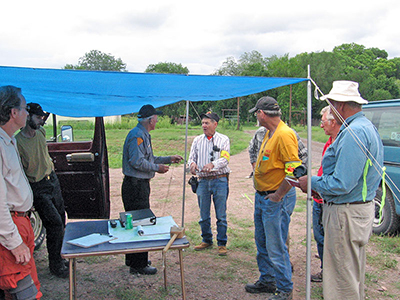 As an all-volunteer group, CCSAR members not only donate their time, and depending up the availability of donated funds, also pay for personal gear and some travel costs. We receive no money from the state or county and are dependent on fundraising events and donations throughout the year to meet expenses; your financial contribution will help us defray costs and is tax-deductible. Click here to learn more about what is expected of our new members. You'll learn about what kind of gear you'll need, how we are called out for missions and a lot more. Our guidelines are designed to help our members better understand how search teams can operate safely and efficiently. Click here to get in tune with the rules and regs that can help you on a mission. Click here and you'll learn about the minimum personal equipment we suggest…and some that are required for you to be safe and secure during a mission. Regular meetings for CCSAR members are held the first Wednesday of each month March through November from 6:00 PM to 7:30 PM. The meeting location is the Pie Town Community Center, Pie Town, NM 87827. ©2019; Catron County Search and Rescue, Inc.
Another Late Nite Production. Late Nite Grafix, Inc.